We all know how important visuals are in web design and that we simply cannot get by on written content alone. Our web pages need to have media and graphics in the form of images and at time videos or at the very least, links to this type of content. Unfortunately there is an issue with improperly using images that can actually drive visitors away from your site for numerous reasons. 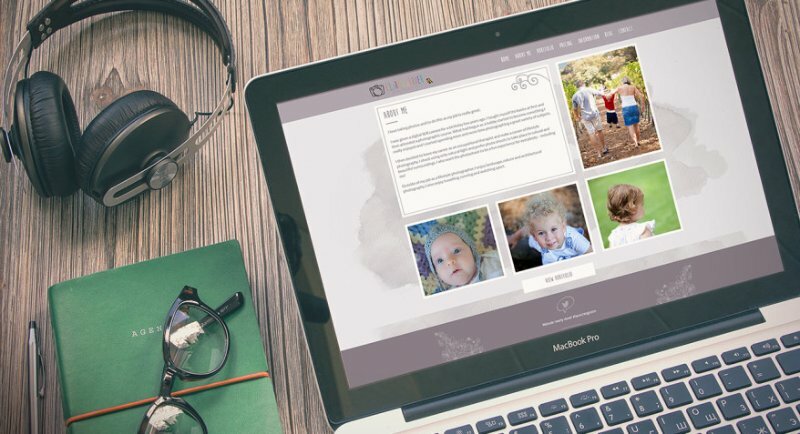 This article will help you make the best of the images you upload to your site that satisfies what visitors expect and keeps your niche from shrinking in size thus negatively affecting the purpose of your web design efforts. The most important thing to remember when working with images is that not everyone can view them in the same manner. Some people are using large HD capable monitors while others are using laptops, netbooks and portable devices that cannot handle large images effectively. The images need to be of JPEG format and of reasonable size. Unfortunately some people still swear by bmp format which are ridiculously large and of lower quality. Try to avoid PNG format for the simple reason that the higher quality means a larger file and those people on limited data plans do not want to wait for them to load or eat up much of their allowable bandwidth as people still tether to cell phones for internet access or simply do not have unlimited plans and portable devices are the top choice for accessing the internet today. Another issue professional web designers, such as DroidWebDesign, run into is using images in place of necessary text. Content is always what drives our websites but replacing words with an image may not carry the impact of written words that can peak ones curiosity where they simply want more. An example would be adding a picture of a product to your site and nothing more. It is visually attractive but the pitch to purchase isn’t there and you need to instead add a descriptive and vivid description of what it does and how it will change ones life to make them purchase it. There is a reason we have captions for photos in books as it makes them more interesting and tells them what they are looking at why it is important. Websites are in the same category and replacing content with an image will lead to little interest in your topic. Never grab images off the web for your site without permission from the copyright holder. Just because it is on the web does not mean it is in the public domain. There are plenty of sites that offer stock or public domain images for free to steal an image from someone else and risk a costly lawsuit for a site that will never generate the money to cover the settlement. Finally, stay away from free image hosting sites and simply upload them to your actual host. Free sites often lead to viruses or inappropriate ads that may offend visitors and lead them away from you, never to return. Images can be the item that breaks up the monotony of a web page with a ton of written content or be the albatross around your sites neck. The key is to format the images properly and consider the impact the image will make on the visitor. Once you discover that fine line, your site will deliver not only traffic, but also the additional income for which you designed it. This entry was posted in Web Design and tagged DroidWebDesign, free image hosting sites, images for free, large HD capable monitors, the best of the images. Bookmark the permalink. Follow any comments here with the RSS feed for this post. Post a comment or leave a trackback: Trackback URL. Totally agree. Not only do images get overused but then people tend to add less content which hurts the overall value.